You will benefit from being supported by a team of highly skilled facilitators who each have strong experience in working with stakeholder groups. This has given us the language, knowledge and skills to bring together disparate and common views into meaningful, simple, clear directions. As Principal Consultant, I’ll be your No.1 ‘go to person’. You’ll be able to tap directly into my practical experience that includes the delivery of over 900 workshops for a wide range of clients, using participatory approaches to actively involve all people in contributing to effective outcomes. In addition to running this consultancy business, I have been a partner in a café business with my wife, Georgie, for over twelve years. This has provided valuable hands-on experience in business management, promotion and management of staff. And here is the team that can deliver on what you want, where you want it and when you want it! 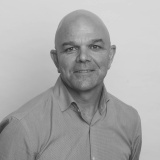 Andrew is an experienced facilitator and stakeholder engagement consultant with 25 years facilitation experience and over 19 years in business. 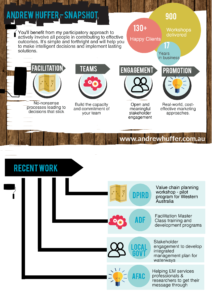 Which means that in this time, he has most likely worked with organisations, teams or communities just like yours to deliver facilitation, team development and stakeholder engagement services in a range of sectors right across Australia and overseas. You’ll get the benefit from his practical experience that includes the delivery of over 950 workshops using participatory approaches to actively involve all people in contributing to effective outcomes. Andrew has also been a partner in two café businesses with his wife, Georgie, for almost 14 years. This has provided valuable hands-on experience in business management, promotion and management of staff that can be drawn upon in working with your team. has been involved with consultation and strategic planning for 27 years as a community member, an extension specialist, a manager in government agencies and a consultant. 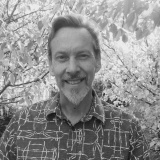 He has considerable expertise in community psychology, facilitation and community engagement. In the 17 years since he started his own consultancy, he has designed, facilitated and produced comprehensive Outcomes Reports for over 1000 participative workshops and forums. Bevan is happiest in the wide open spaces of regional and remote Australia, with dust streaming behind and far horizons beckoning. He calls it long haul facilitation, partly in acknowledgement of the distances involved and partly in reference to working with clients for their long term gain. Will Bessen has been involved in facilitation and community engagement since 2007 as a facilitator, trainer and consultant. 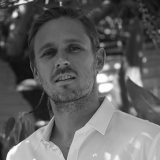 During this time, he has worked with community groups, State, Federal and Local Government groups, Not-for-Profits, stakeholder networks, ASX listed corporates and Indigenous groups.His focus is on using practical skills and simple processes to help people to input to areas of interest or concern. He also draws on his communications background to assist participants in utilising new technologies and processes to have their say and make shared decisions. 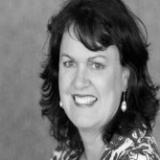 Cath has extensive experience in facilitating groups, project teams and boards. Using highly developed facilitation skills, she has facilitated project and strategic planning processes, community consultation processes and stakeholder workshops, as well as project reviews, debriefs and evaluation processes. 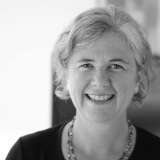 Clients have valued her engaging communication style that generates shared understanding, forward thinking and practical planning.Cath is highly experienced in process design and facilitation of stakeholder and community consultation and engagement processes. This has included Citizens Jury processes for Infrastructure Victoria, regional community forums for Public Transport Victoria, as well as local Community and Stakeholder meetings for CMA’s, Councils, Education sector organisations, Vic Roads and Health sector organisations. ideally credentialed in his role as a Business Consultant, Trainer and Facilitator. He works mostly as a mentor to business owners, facilitates workshops and business skills seminars. Previously, John took a global path of progression in the computer and information technology industry for 27 years in engineering, customer service, sales and management roles. Through his exposure to some of the world’s leading information technology companies, John has been a high achiever in sales, customer service and management. John is an experienced business person, business consultant, qualified facilitator and trainer and public speaker. 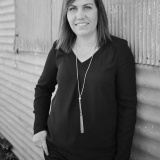 Anna is known for her creative thinking and can-do approach, and brings the added advantage of tertiary qualifications in Project Management, Community Engagement, Procurement and Contract Management, and Education and Adult LearningAnna’s background is in regional and community development. She has worked in a State Government development role focused on regional development projects, where she worked closely with regional and remote community groups and local governments to achieve better outcomes. Maree has more than 28 years’ experience working with state government agencies, independent organisations, business and rural and remote communities across Australia. 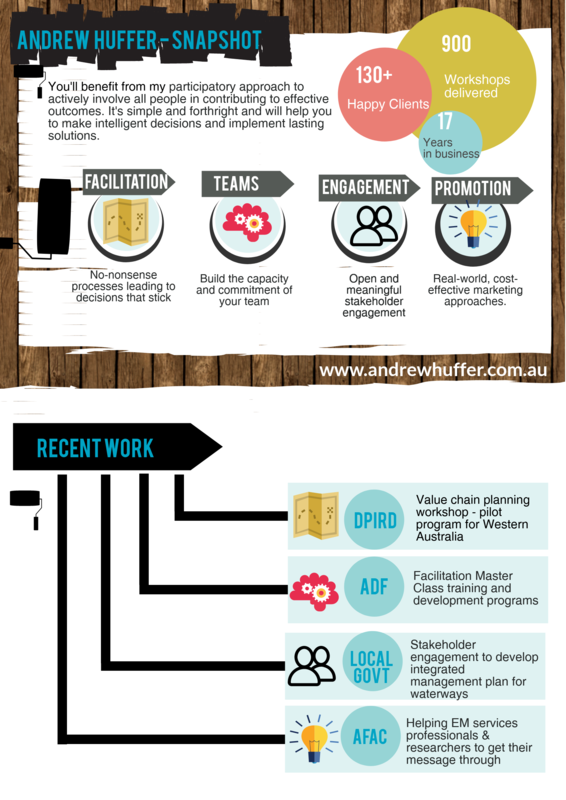 Maree specialises in strategic business development, community and stakeholder engagement and facilitation. She has undertaken consultative research projects and co-ordinated specialised mentoring programs.She is a qualified trainer, which combined with a Masters of Business Administration; she designed and delivered training in strategic planning, strategic marketing, business development and leadership programs and cultural change within government agencies, industry groups and private business.Maree has considerable experience in policy and planning through a variety of high level Ministerially appointed and private industry board roles. She has gained her experiences through her roles in transport, tourism, education, agriculture, business development, regional and community development. consultant facilitator working with business and community organisations to find solutions and build group strength. She has over 24 years experience as a trainer and facilitator and community engagement specialist. 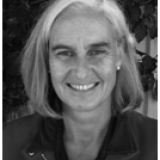 Margo’s work also includes strategic planning programs with the WA Police, WA Local Government Association and the Motor Neuron Disease Association of WA. She also designed and facilitated a ground-breaking program with the Sisters of St John of God – Provincial Leadership Team. 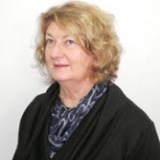 This saw her develop a framework for future planning for the SSJG community in Australia and Ireland, through workshops throughout Australia and in Co Sligo, Ireland. 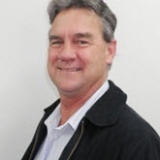 Richard has over 30 years experience in a range of roles in the Western Australian agricultural sector. 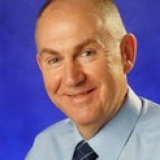 In his more recent roles Richard held senior leadership positions directing policy and strategy within the Department of Primary Industries and Regional Development and Department of Agriculture and Food WA. His work has included developing parliamentary reporting frameworks, leading the development of the agency strategic plan; and leading the departmental response to an independent, strategic review. Richard brings a strong analytical mind to the team, underpinned by a deep and thorough understanding of the inner workings of state and commonwealth government.